We believe in the individual, the student at the heart of our learning journeys. We believe Individuality is the source of original thought, the driver of change. 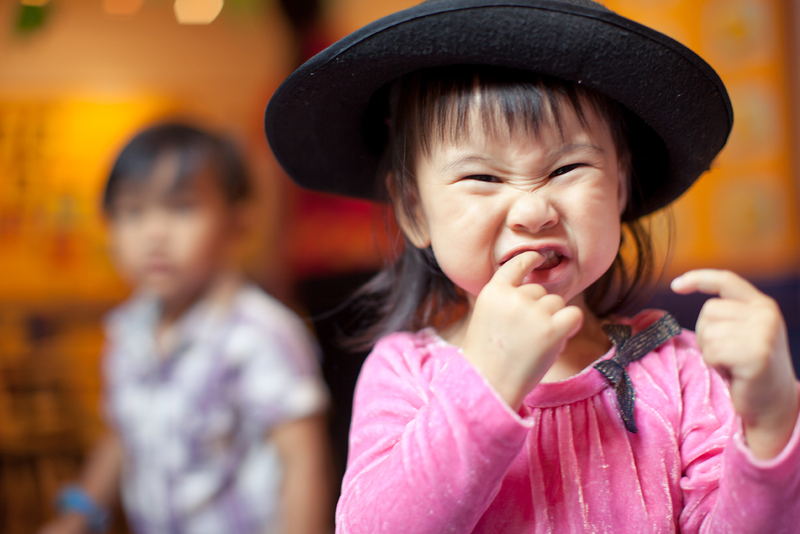 We are nurturers; educators who are parents at heart, because we were founded by a mother’s dream. We believe that education is a means to lead out from within the potential that exists in each child, so we aim to place the learner at the centre of learning. We believe in a culture of Together. Of parents, mentors and students coming together with a common purpose. We believe we are more than just a school. We’re a dramatically different school of thought. We believe we can change the world, by sparking the minds that influence the future. We believe EduDrama is the magic behind all we do: A collaborative process of wonder, curiosity and self-discovery. We celebrate personal excellence, big and small. Because every win is a leap in confidence, it is what gives people courage to achieve the impossible. EduDrama® drives every programme that you come across in Julia Gabriel, from PlayNest to Stage Lights to our teaching certificates. EduDrama®’s unique methodology was developed by Julia Gabriel and is what makes Julia Gabriel programmes stand out from other programmes offered by other enrichment centres. A teaching and learning methodology used in all Julia Gabriel Education programmes, EduDrama® supports children’s development of communication skills and self-leadership abilities in a natural progression, starting with initial self-discovery and moving on to self-actualization as young adults who contribute their talents at home, in school, and in society. 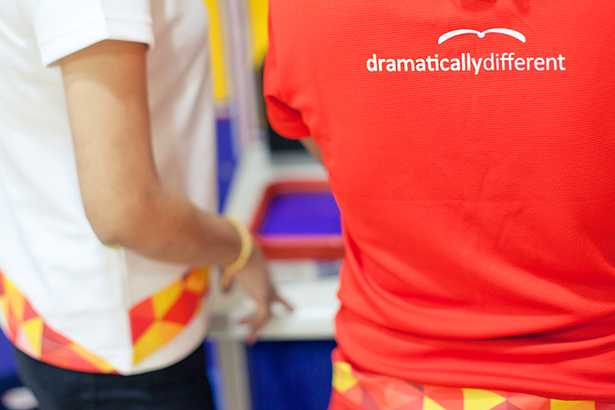 EduDrama® combines drama with planned educational outcomes to foster learning through interaction and active involvement and to engage children in using and extending their language communication knowledge and strengths. Children and adults respond readily and with great success to learning this way. Using a wide range of drama tools such as improvisation, theatre, mime, puppetry, role-play, masks, storytelling, reading aloud, dramatic poetry and creative writing, students are engaged and challenged to draw upon their own interpretation and add their own experiences to express their ideas. EduDrama® drama builds strong self-expression, confidence, collaboration with others, compassion, courage, cognition and commitment to continuous growth. Our English EduDrama® programmes have also been taken up by other kindergartens, primary and secondary schools in Singapore since 1995. To guide progress and celebrate achievement in our students, EduDrama® students from Primary 1 and above are entered for graded achievement awards at the end of a full year of attendance. Achievement awards are moderated by visiting assessors from either Julia Gabriel Speech and Communication Arts Board or Trinity College London. 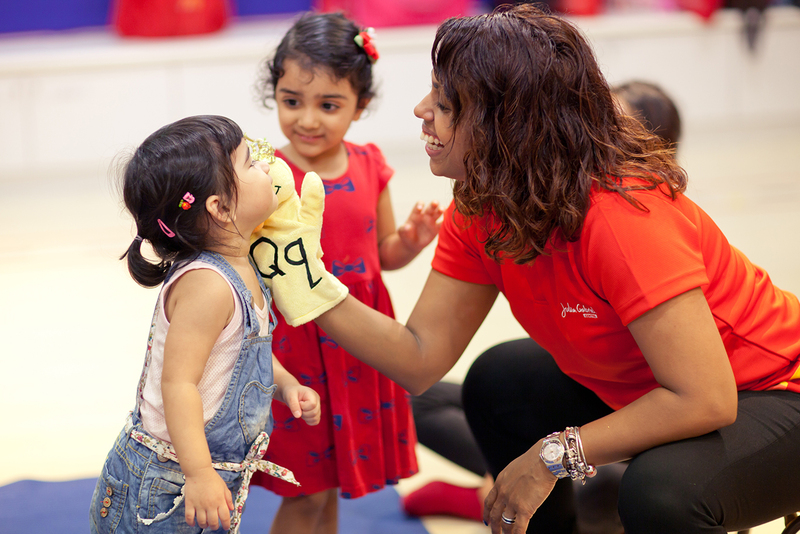 EduDrama® is not only taught to students but also practiced in Julia Gabriel Centre. EduDrama® has helped Julia Gabriel Centre develop confidence in ourselves as market leaders, resulting in Julia Gabriel Centre’s expansion to 5 countries. EduDrama® specialist teachers are chosen for their background in the arts or education, and all have high standards of Standard English and a disposition to motivate children. They are also committed to learning and developing themselves. Our team of multi-national EduDrama® specialists come from Australia, England, India, Indonesia, Malaysia, Myanmar, New Zealand, the Philippines, Scotland, Singapore, the United States and Wales.